CLOSEOUTS. 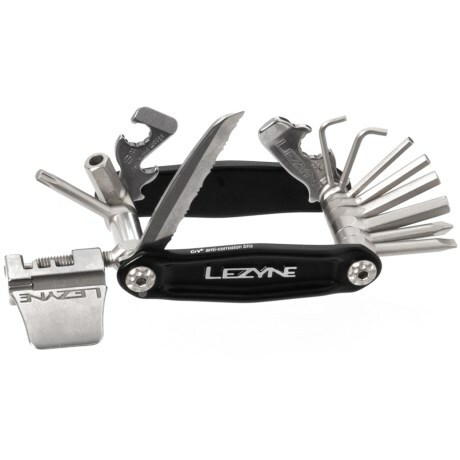 Made of strong, lightweight aluminum, Lezyneand#39;s CRV 20 multi-tool is a durable riding companion ideal for road or trail-side use. Available Colors: SEE PHOTO.